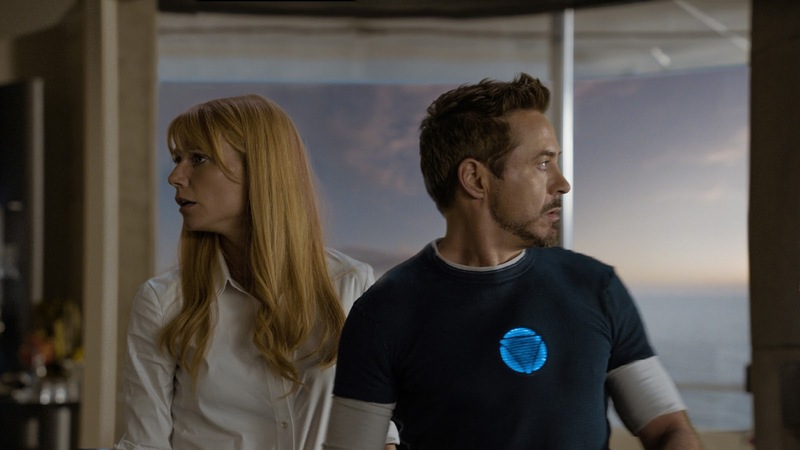 Home / 3D / Ben Kingsley / Don Cheadle / Guy Pearce / Gwyneth Paltrow / IMAX Theatre / Iron Man / Iron Man 3 / Jon Favreau / movie / Rebecca Hall / Robert Downey Jr / Walt Disney Studios / Gwyneth Paltrow Says "Iron Man 3" Ends in "Really Unexpected Way"
Gwyneth Paltrow Says "Iron Man 3" Ends in "Really Unexpected Way"
Opening across the Philippines on April 24 in IMAX 3D, Digital 3D and regular theatres, “Iron Man 3” is presented by Marvel Studios in association with Paramount Pictures and DMG Entertainment. 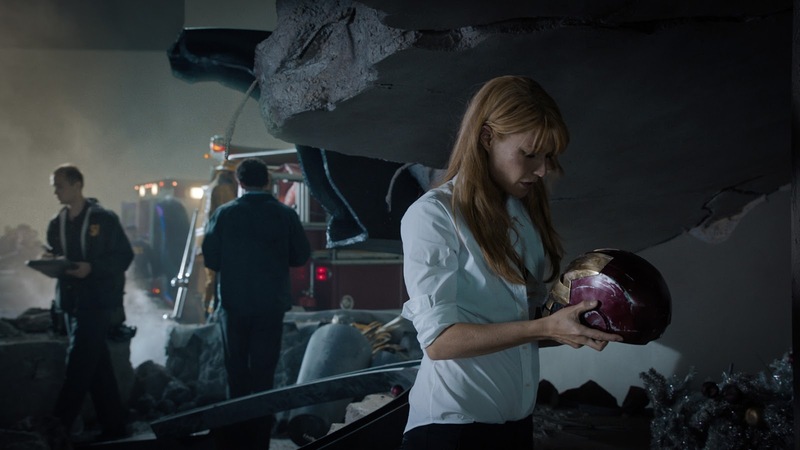 Marvel Studios' President Kevin Feige is producing and Jon Favreau, Louis D'Esposito, Charles Newirth, Victoria Alonso, Stephen Broussard, Alan Fine, Stan Lee and Dan Mintz are executive producers. The film is distributed by Walt Disney Studios Motion Pictures.